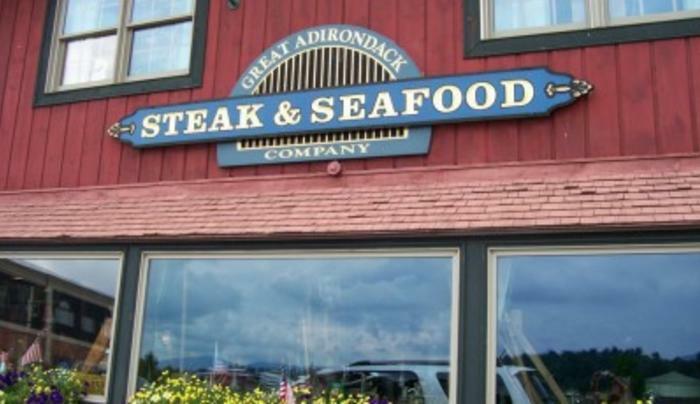 Adirondack antique atmosphere, seasonal outdoor seating with oyster bar, on premise brewery, live lobster, fresh seafood, steaks, pasta and chicken. Handicapped accessible. 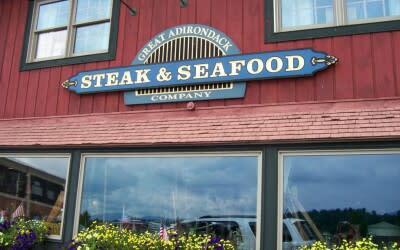 Serving lunch & dinner daily and breakfast on weekends, holidays and the summer season.